Just as nature abhors a vacuum, so, too, does your Gentleman the rare hole in the daily Now Available schedule, so today we’re filling it with this photo I took of Maryland medical marijuana cultivator SunMed Growers’ greenhouse-grown Third Dimension flowers. They’ve got a long way to go to catch up with my favorite local greenhouse cultivator Abatin Wellness, but the early results are promising! . 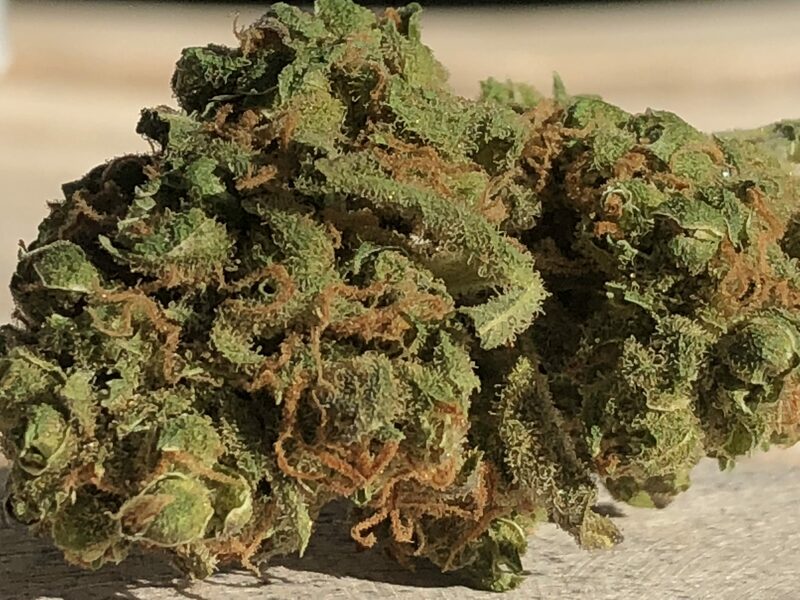 Dispensary, Flowers, Maryland, Medical, Now Available. Bookmark.